As some of you know, probably most of you (if we are friends on da' insta) we moved at the start of summer. To say we are in love with our new home would be an understatement, it's very much 'us'! After getting the keys we had our entire place painted, well, all the common areas. Leaving the bathrooms, and bedrooms as is. They were all neutral-ish colors so nothing like OMG katsup and mustard on the walls (like the living room!) and worked for us. Now after settling in, I've finally gotten the urge to keep making it ours! We added Bessie about a week ago and now my sights are set on the hall/guest bath. 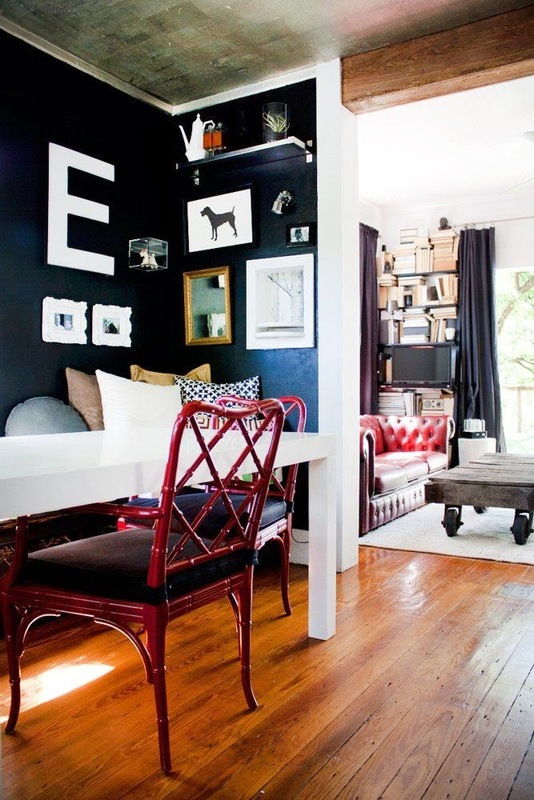 Dark walls, covered floor to ceiling with art. Modern, old, photos, oil paintings. personal moments, vintage family portraits. What color did you decide on ? Keep us posted ! Can't WAIT to see the result ! bathroom is always one of the most important part of our home. So we should not ignore the bathroom design and accessories any more. I have my Sydney bathroom renovations from StarCeramics.com.au to get highest comfort. Really,bathroom is one of the most important part of our home. So, we should not ignore bathroom design, accessories and renovation ideas. I have recently tried Sydney bathroom renovations. I am hopefu to suggest you this service. People need to change their environment to fell better. 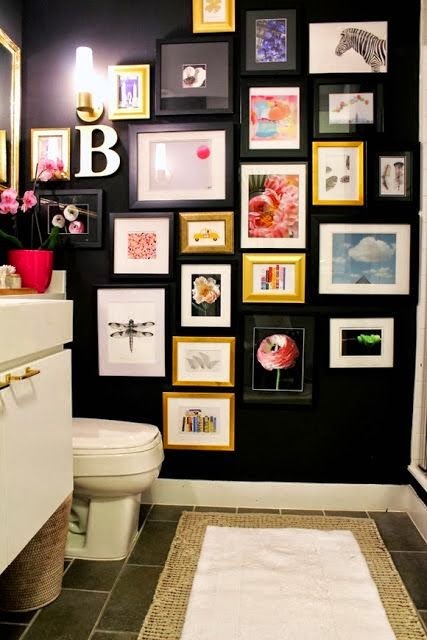 Fast you can change your bathroom to make dreamy like your own style & color. Bathroom is like a heaven. 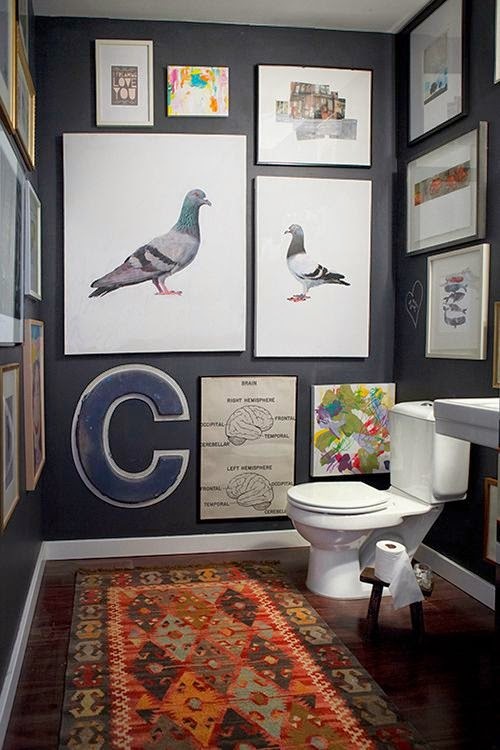 Bathroom is an essential part of the home; a destination of style, comfort, relaxation and even time out from everyone. 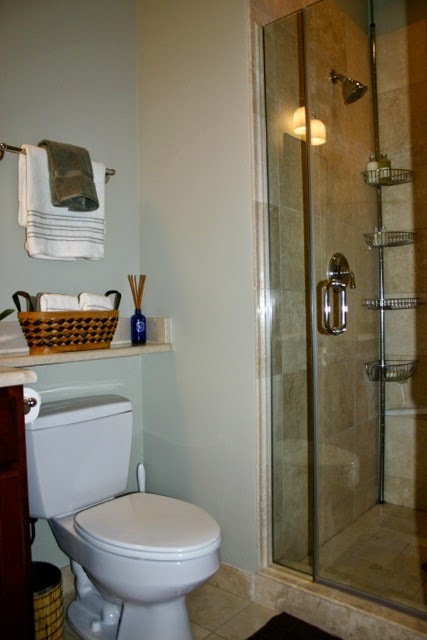 Sydney bathroom renovations company can fulfill your dream. their experienced workmanship will help you to make your bathroom as your own.You can check Sydney bathroom renovations to find your right one.